Thank you for your interest in volunteering with Rebuilding Together Seattle! Please fill out the following form so we can be in contact with you about possible volunteer opportunities for you or your group. If you have questions, please call our office at 206-682-1231. Thank you! If other, please write in the 'Other Information' section how you are interested in supporting Rebuilding Together Seattle. Please check any applicable construction skills you have. 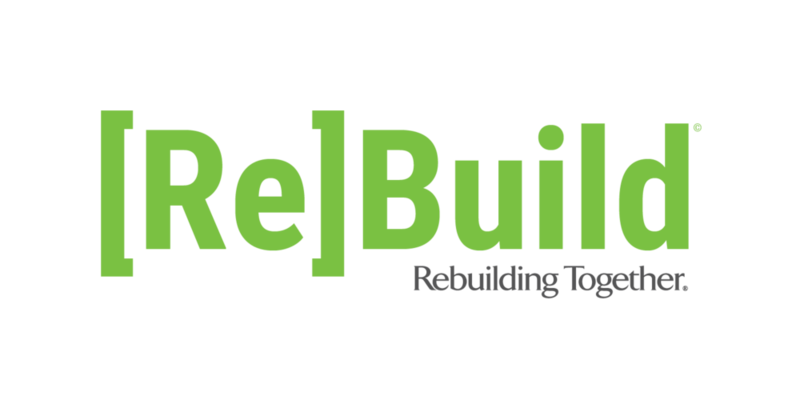 How did you hear about Rebuilding Together Seattle? Thank you for your interest in Rebuilding Together Seattle! We'll be in touch with you soon.